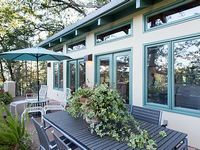 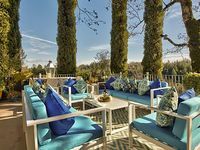 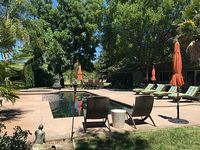 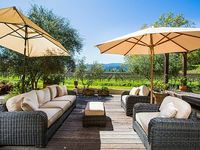 Napa Valley, CA Vacation Rentals. 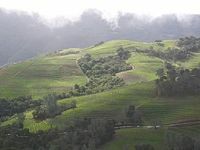 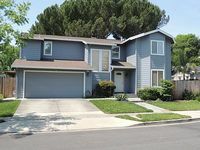 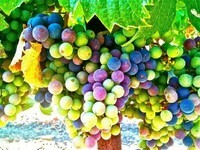 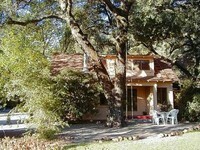 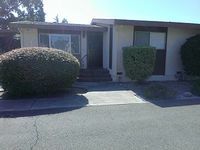 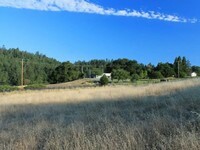 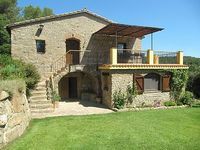 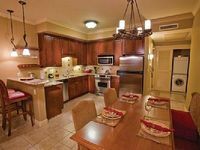 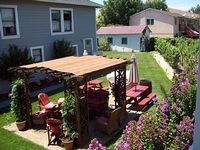 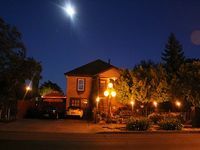 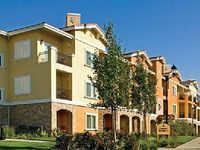 Book Beach Rentals, Lake Houses, Condos, Cabins, Villas, and Homes in Napa Valley, CA on RentalSaver.com! 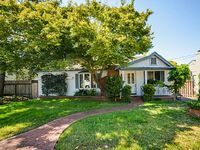 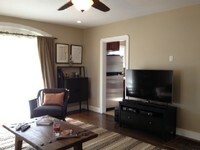 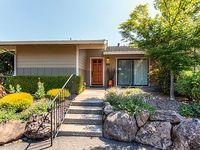 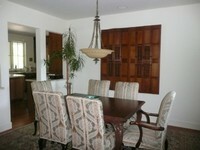 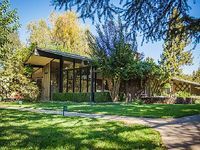 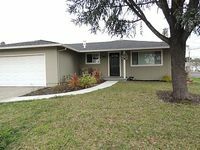 3 bed/3 bath, close to restaurants, wineries, downtown. 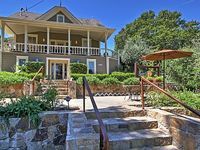 The home is a new 6 bedroom 6.5 bath luxury mountain top compound. 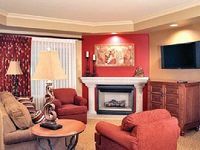 **Refer to Reviews**convenient to everything!